At Oakwood, we have a full-time Special Educational Needs Teacher and a SENI Coordinator. She provides Literacy and Numeracy Support, alongside Sensory support, 1:1 social communication, peer group support and Primary Movement school wide. 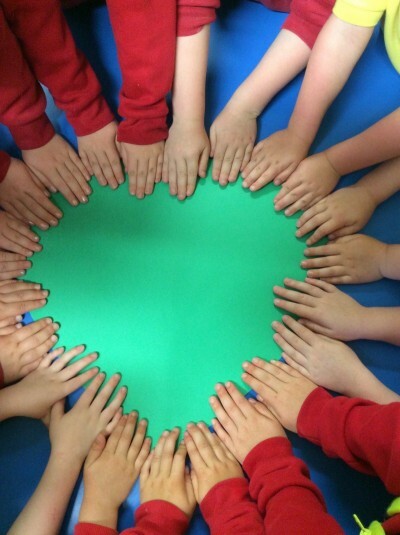 The SENI Coordinator works closely with the Principal, teaching staff and SEN/general classroom assistants to delivery high quality SEN support for children with additional needs and those high performer children throughout the school.